The 1st 50 people to preorder today will receive an autographed copy. With forward written by International Best Selling Author Lisa Marie Stringer. 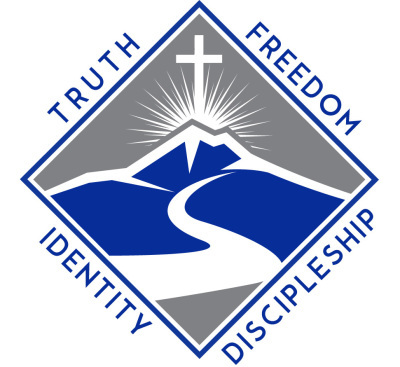 "Discover the Truth of God's word about your Identity and Value. Everyone has an opinon, however, only Truth matters. Your facts don't have to equal your Truth. Disown the Lies, Choose the Truth and Tell Your Story!"" Don't miss this amazing event where we will dive in to embrace the Truth about where "we" are in this process of establishing lasting relationships. 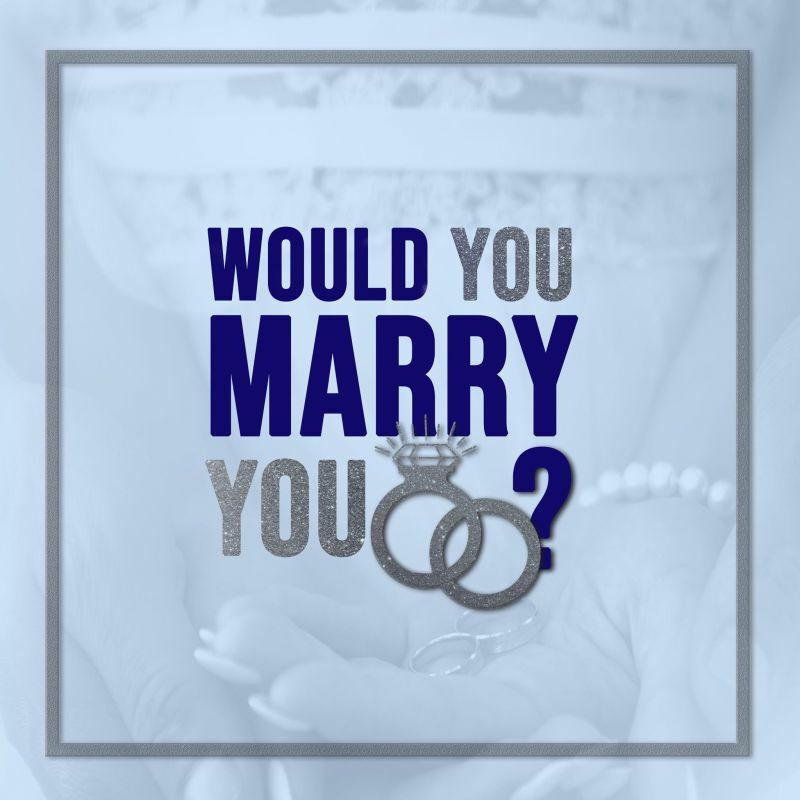 Whether you're "All His"(single), not married (there is a difference), engaged, married, or divorced, there is something here for you. We will be addressing Removing the Mask, Breaking Soul Ties, Forgiveness, and Dealing with Daddy Issues. YOU DON'T WANT TO MISS THIS!!!! REGISTER EARLY AS SEATING IS LIMITED!!! Shelter, Non-Profit, and Recovery Centers in our community. A journey to true, deep-rooted forgiveness is a hard journey to venture into, leaving many to wonder if they are even willing to go that far. Going much deeper than the simple words of "I forgive" these stories and teachings will show you how to look at forgiveness differently. Beginning to step forward in forgiveness takes resilience to be willing to start over in some way. It takes courage to consider the actions that are needed to heal as well as a melding of faith, love and hope. Allow these stories to show you how forgiveness can be achieved even when it looks like it can't. 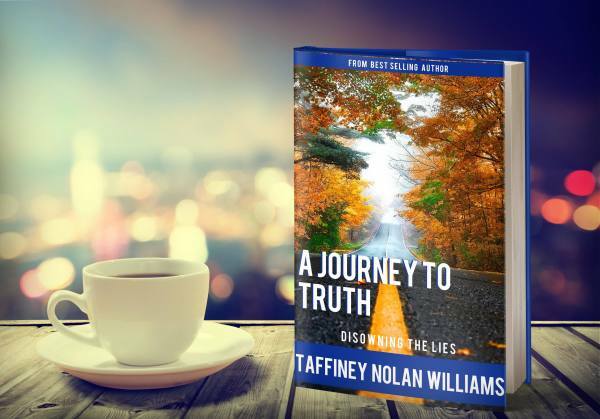 Join Taffiney Williams, along with nine other co-authors, who will lead you through their life struggles and how they found the strength to forgive those who hurt them. "If God hadn't have given me the opportunity to Forgive, I wouldn't have had a story. Without a story, I wouldn't have written the Chapter. Had I not written the chapter, I wouldn't have been in the Book. If the book hadn't been written I would not have become a Best Selling Author! MAKE THE CHOICE TO FORGIVE AND TELL YOUR STORY!" Let me help you change your life! There was a time that I was stuck in a vicious cycle of striving to succeed in life only to realize that I was not clear on the "true" definition of success. I was on a journey and I felt so alone. I was making a mess of things and thus negatively impacting those around me. Then I realized that we are all on a journey that will impact this world. We can chose to do so positively or negatively. By coming to an understanding of my true identity and value, my path to true success is clear. I would love to share with you what I've learned that allows me to walk in freedom and positively Impact the world for Jesus Christ.